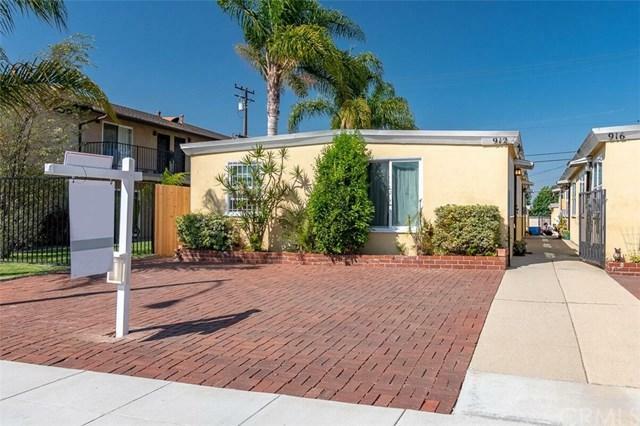 Your chance to own an Old Town Torrance Tripex - Great location and huge upside potential! Located a short distance from the charming Historic Old Torrance, you+GGll find microbreweries, restaurants, shopping, and more. This Triplex offers Three 1 bedroom, 1 bath units (approx 600 sq ft) each with individual washer and dryer hook ups + a one car detached garage. Each unit features vaulted ceilings, newly upgraded double pained windows and lots of natural light! There is plenty of outdoor space for you and or your to tenants to entertain guest with a large front patio as well as a private back patio. 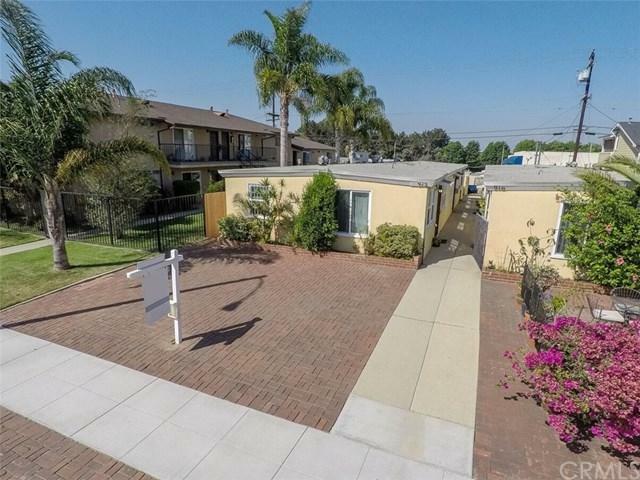 Excellent chance to own your own investment property with NO rent control! 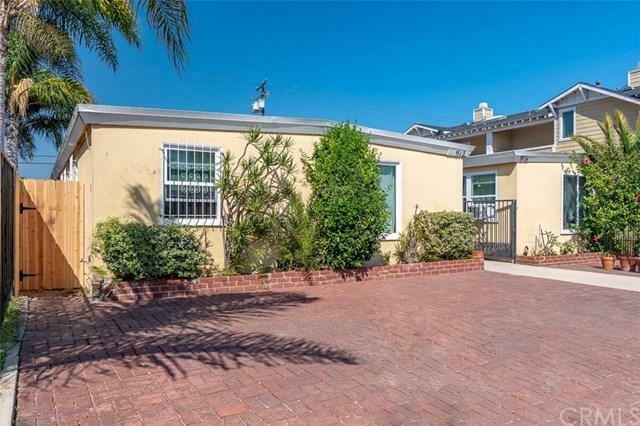 Sold by John Accardo of Keller Williams Palos Verdes.